At the 2019 International Builders’ Show, we identified five big building product design trends. For additional detail and photo examples, click here. 1. 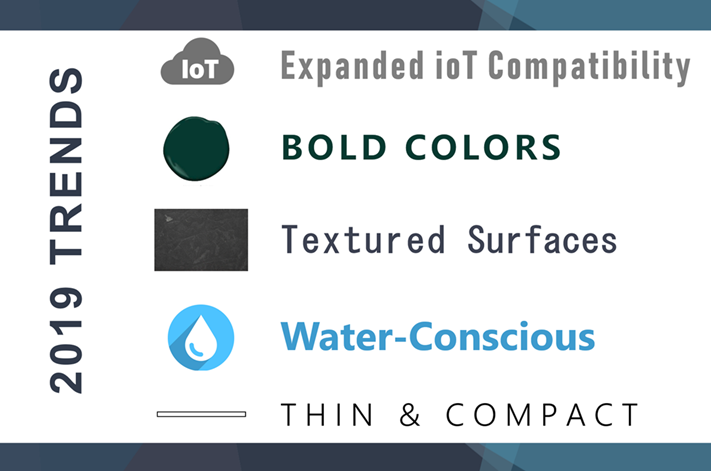 Expanded Internet of Things (IoT) Compatibility. Last year we highlighted IoT technologies as the key that opened the door to whole-home connectivity. This year we noticed the next generation of smart home products work on multiple platforms. This opens the market up further to consumers whose personal assistants of choice might not have been compatible with first generation products. 2. Bold colors take center stage. Building product manufacturers across many categories are introducing new products in bold colors and finishes. 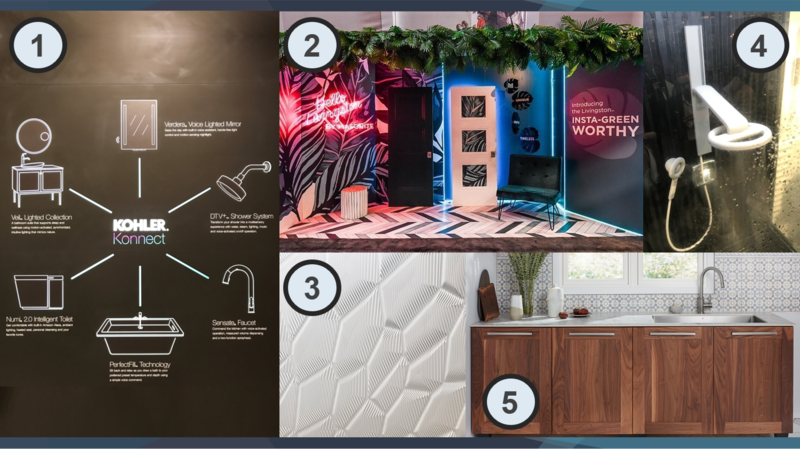 From decking and siding to appliances and sinks, we saw coral, indigo, emerald, and plum debut front and center at this year’s show. 3. Textured surfaces are here to stay. We’ve highlighted the shift to engineered materials frequently over the last few years, and I’m continually impressed by the new, innovative options manufacturers offer consumers. At this year’s show we saw some incredible new surface offerings from matte leathered countertops to crackle finish tiles made from nearly 100% post-recycled material. 4. Water-conscious products are cooler than ever. Experiential showering products that don’t sacrifice performance for sustainability were big hits at this year’s show. 5. Thin and compact design is modern and efficient. We know from our survey of over 23,000 home buyers that younger consumers prefer a modern aesthetic and smaller, better-designed homes. 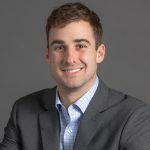 It was no surprise to see many manufacturers relaunch product lines in sleeker, more compact formats to appeal to the growing cohort of sharers and connectors that will soon own more homes than all other generations combined. Backed by significant consumer research, which has become easier thanks to consumer behavior on websites such as Houzz and Pinterest and email surveys such as ours, building products companies continue to offer new products to stay one step ahead of the competition. Our growing building products research and consulting business as well as our Consumer and Product Insights and DesignLens™ businesses help us inform our thriving builder and developer consulting business. If you want to benefit from what we are learning, please contact me or fill out the contact form on our website, and the right person will get back to you.